We are excited to have your continued support at our Community Cleanup Days! The Cleanups will be happen quarterly on the last Saturday of the months of January, April & October. Our goal is to have our community to all pitch in to give a safe and clean area for kids to play, learn and grow! 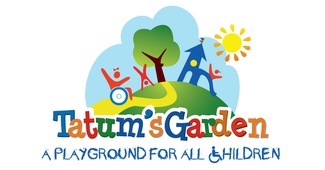 Thank you for helping to keep Tatum's Garden looking its best!